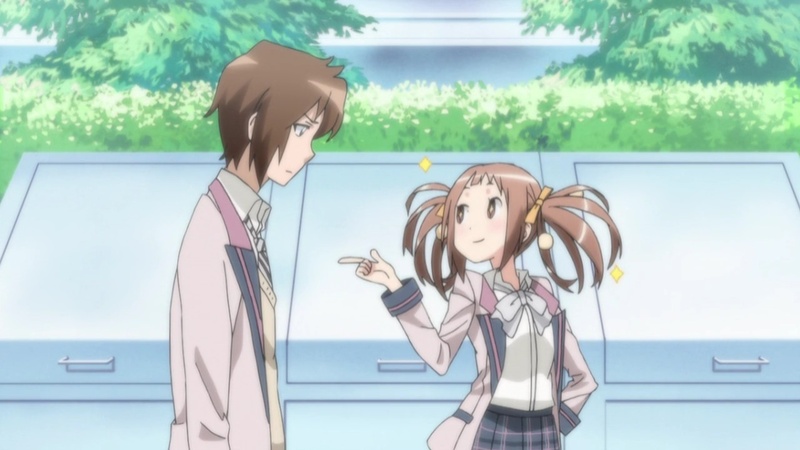 I Blog Anime: [New Summer 2012] Kono Naka ni Hitori, Imouto ga Iru! [New Summer 2012] Kono Naka ni Hitori, Imouto ga Iru! Summary: Shougo's father, who is a head of a large enterprise, has passed away. He is then sent to the high school his father attended to find his true love. However, things starts to get complicated and weird when he was told that he has a sister separate at birth that he's never met is also attending this school. Personal comments: Um...Sister Princess anybody? This seems to be a harem anime to its purest form. I think this might just live at the very bottom of my list from this season that it'll get dropped first.